*sigh* I hate it when people don't understand the terms they use. There is a difference between a "cheat" and having an "unfair advantage". If everybody has access and can pick him with no effort or special knowledge, it's not a cheat. TheBigT42, Reehahs, m4a4 and 1 other person like this. Unfair yes - not technically cheating but those that picked odd-job were frowned upon. No glory from winning with odd-job. I was happy to let the scrubs, such as my older brother, play as Oddjob. I would destroy them all with General Ourumov. I swear, he was just more accurate and intimidating. Now, proximity mines - that caused some fights! Step 2: Choose "Slappers only". yes it was! I remember using game shark with golden eye. Fun times. 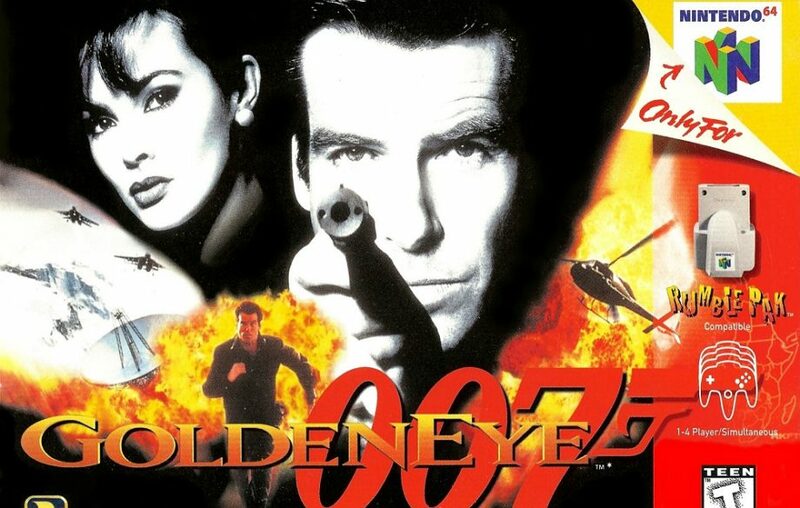 Definitely more unfair using Oddjob in Goldeneye than it was to use Eddy Gordo in Tekken 3!